Newly register customers are in for quite a treat at Winner Casino. They will qualify to receive a £30 No deposit bonus without the need to make any deposits at the casino. The wagering requirement on the No deposit bonus is 50x. 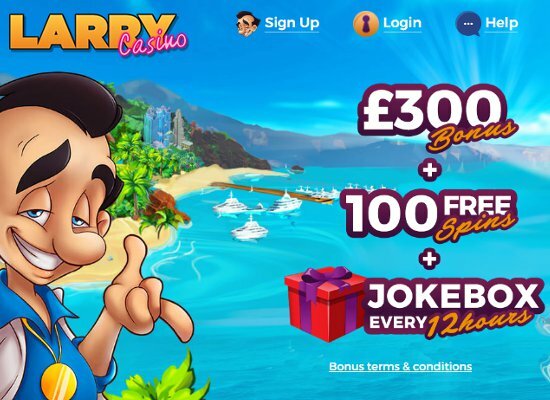 Once you had a few spins with the no deposit bonus, you can look forward to an unforgettable 200% welcome bonus up to a maximum of £350 on your initial deposit and a further 60% bonus up to £250 on your second deposit. All deposits and any bonuses claimed must be wagered 35x to meet playthrough requirements. 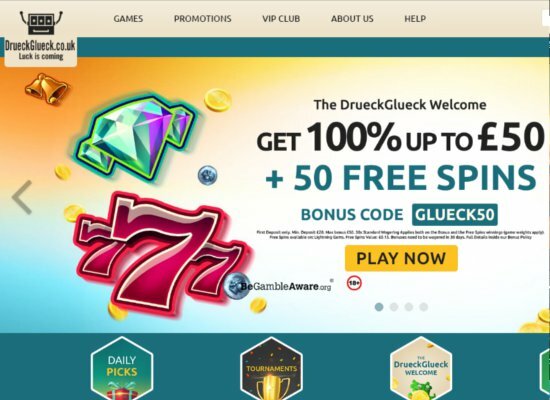 Winner Casino also stocks a wide range of incredible promotions aimed towards existing players who already claimed the welcome offers. They offer Free Spin Tuesdays where you can receive up to 60 free spins on selected slot games; weekly draws allowing you to win your share of £200,000, a stunning Refer-A-Friend promotion, and a wonderful loyalty program that rewards you with loyalty points the more you play. 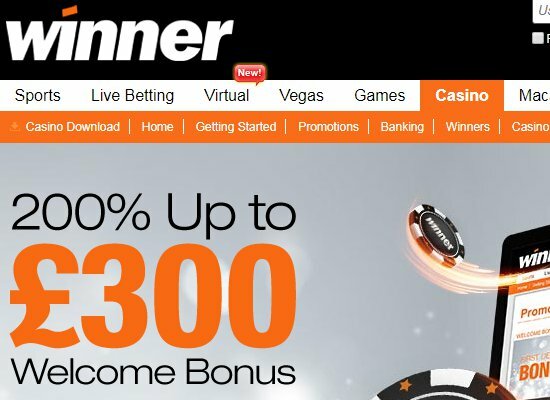 Established in 2009, Winner Casino utilises a unique approach regarding website layout. 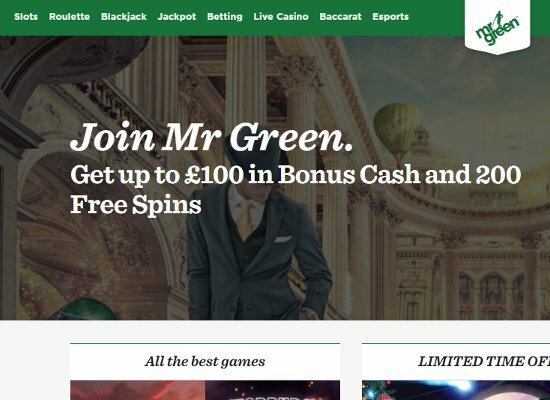 It’s a simple and straight forward design, incorporating a rather limited amount of information on the homepage along with flashy images of different slot games to attract online players. Winner Casino is owned and operated by Zirconium Gaming Limited and is licensed and regulated by the Malta Gaming Authority. 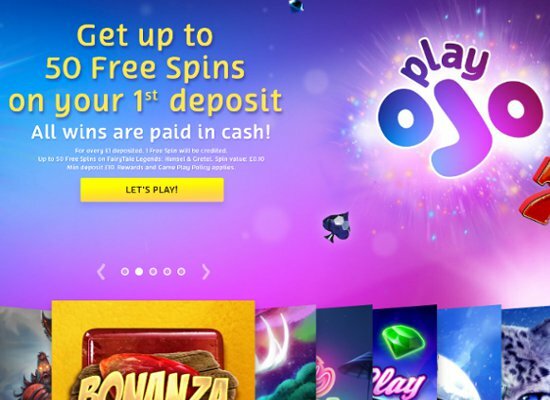 Playtech, a world-leading software provider in the online gaming industry, provides power to this online casino brand and offers a sensational selection of casino games. Players are also treated to a marvellous selection of popular payment methods, a stellar customer service centre, the latest security measures, and an arsenal of exciting promotions and bonuses to keep things interesting. Winner Casino is a Playtech-powered online casino, and that means players are treated to an extensive range of high-end casino games featuring excellent graphics, state-of-the-art sound effects, and awe-inspiring quality. Most of the casino games featured at Winner Casino are slot based, with 150 available at the casino. A few notable slots include; Buffalo Blitz, Neon Life, White King, Rocky, God of Storms, Sunset Beach, and Top Trumps. If you are more interested in card and table games, you will be well catered to thanks to the wife variety of blackjack and roulette variations available. In addition to roulette and blackjack, several other popular table games such as Casino Hold’em, Baccarat, Caribbean Stud Poker, Red Dog, and Pontoon are featured. Video Poker fans are treated to more than 15 different video poker games, including Aces and Faces, Joker Poker, 10’s or Better, Deuces Wild, and more. Winner Casino not only offers a brilliant online casino along with a live casino to keep things interesting but also provides a sensational mobile app on both Android and iOS devices that can be downloaded directly from the Google Play Store or the Apple iStore if you’re using an iPhone or iPad. All casino games are easily accessible on the mobile app or through a web browser on your phone. You can also claim promotions while on the move, and make a deposit or request a cash-in. The customer service centre at Winner Casino is available 24 hours a day/ 7 days a week. Players can easily get in touch with a casino representative through email, live chat, or by calling their support desk. All representatives are extremely well-trained, well mannered, and helpful. Emails are normally responded to within 24 hours and the response time on live chat takes less than a minute between you and the casino representative. 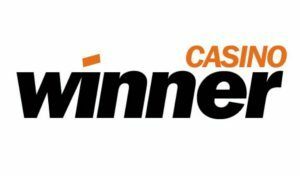 Funding your account, or if you’re lucky enough to win at the casino and wish to withdraw your winnings, has never been easier thanks to a wide range of payment options available at Winner Casino. The best options are payment methods that you can use to deposit and withdraw without having to change your method, and these include Webmoney, Visa Electron, Visa Debit, Skrill, Neteller, Instadebit, EntroPay, EcoPayz, ClickandBuy and Bank Transfer.